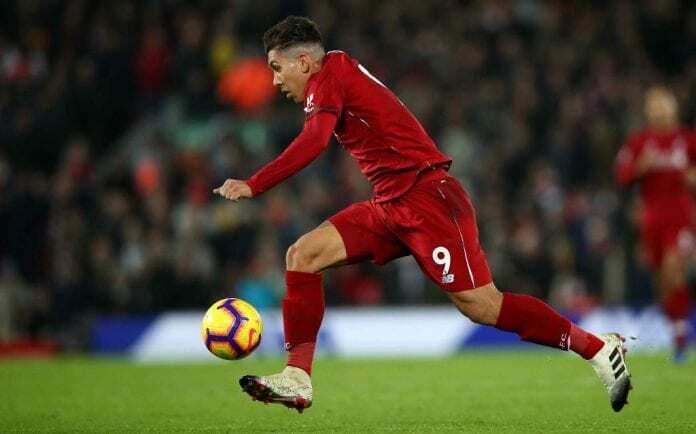 Roberto Firmino scored twice for Liverpool in the 5-1 win over Arsenal on Saturday. And manager Jurgen Klopp is full of praise for the footballer. 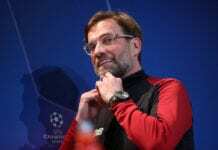 “If you find a throw-in we had in the last half a year where he is not involved to get the ball or at least open up a gap, it would be a surprise for me,” Klopp added. “His attitude as a team worker gives us so much. If he scores, outstanding and I’m really happy; if he’s not scoring, no problem, he still plays really well in nine out of 10 games,” he concluded.